and I just thought that it is time for me to review it. 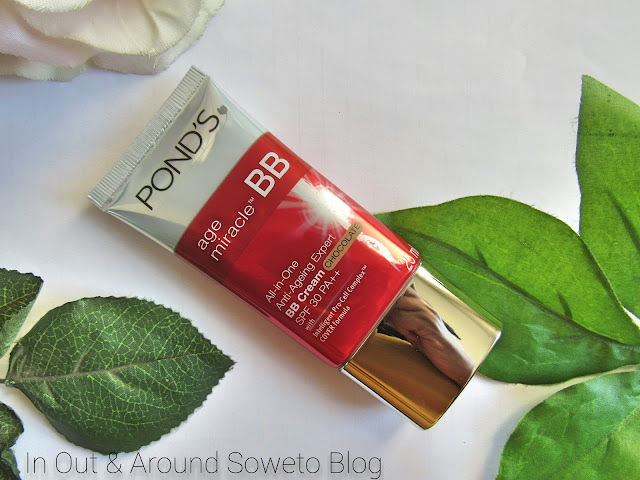 Here is what Ponds claims about the product. Protects from UVA and UVB rays (SPF30++). The Ponds BB cream comes in two types now, the Flaws Radiance (pink) and the Age Miracle (red). (*one can never start too early with fighting aging LOL*). The BB cream comes in two shades only beige (fair to medium skin tones) and chocolate (medium deep to dark tones). 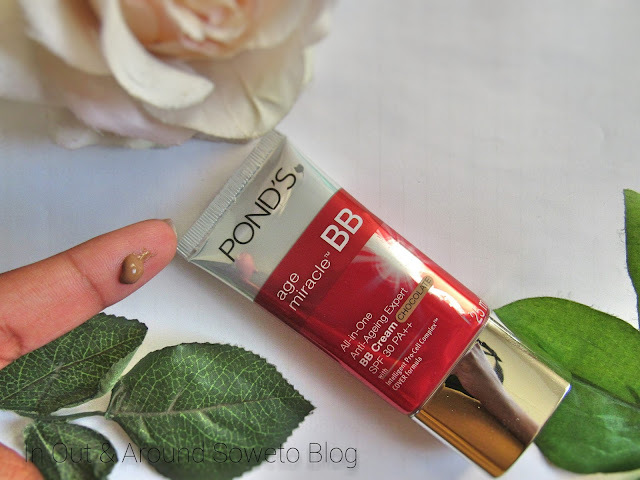 The shade is not much of an issue as it oxidizes on the skin, it might look dark now on my finger but some how once applied it actually blends well on my face (post on how it looks like on my face coming soon). The BB has SPF30 which is great for me, cause I tend to go for skincare products with a lot of SPF. 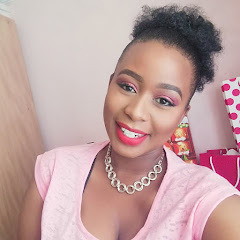 When I do apply the BB Cream though I do color correct before (under eyes and chin area as they are darker) so that the product can work to it's max. It is really light on the skin and it applies really well. I just think that BB creams are more focused on skincare and not coverage however this BB Cream is actually great on both areas. Overall I'm impressed I actually do recommend this one for this Spring/Summer and all year round. Thanks Kim, they recently launched them.